Tenerife is considered to be one of the most important tourist destinations in the Canary Islands. The island which is known for its luxurious resorts registers five million tourists every year. 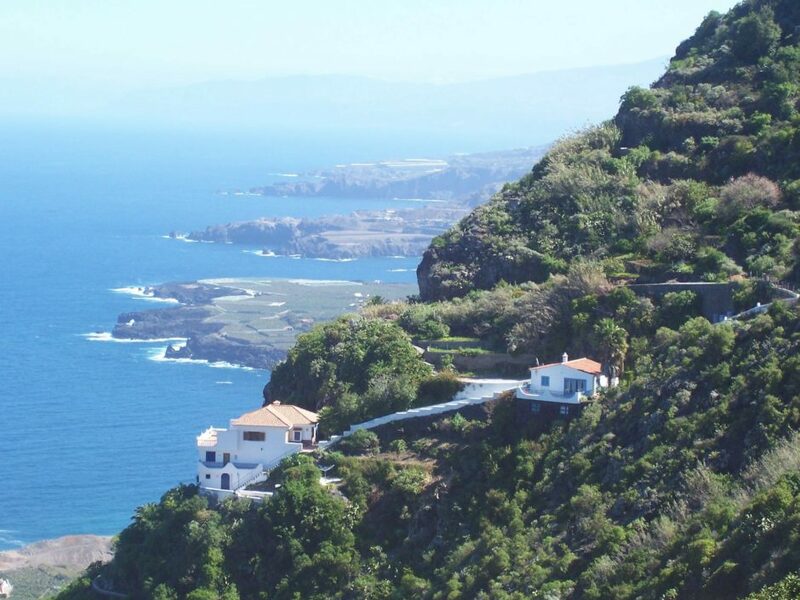 With exceptional sites to see such as mountains, volcanoes, caves, and beaches one of the best ways to see Tenerife is to go on a cruise vacation to the Canary Islands. The island has more than 40 miles of beaches. The warm tropical climate in Tenerife makes the island beaches the best place to relax while you are on vacation. There are a wide variety of beaches to choose from. If you want privacy and quiet you can visit the coastline away from the island resorts. There is also a man-made beach made from sand imported from the Sahara Desert. Siam park is a Thai themed park in Tenerife with lots of activities for the whole family. The park has water slides, artificial waves where you can surf and a floating market. Being a Thai park it has a large collection of Thai buildings covering about 40 acres of land. While here you can sample Thai cuisine in the many Thai restaurants in this location. You can learn surfing or enjoy the more than 100 games in the designated play area. Cueva Del Viento is a cave that was formed by volcanic activity more than 27,000 years ago. It has a system of lava tubes that are believed to be the most extensive in the European continent. 2,000 years ago the caves were known to Guanchez, who mummified their dead and placed them in these caves. Cueva Del Viento is also of interest to archeologists and biologist. There are rare species that have been found in the caves that were unknown to scientists before such as the eyeless cockroach. Fossils of the extinct giant lizard and giant mouse have also been found here. The Bajamar Natural Pools are two pools filled with salty water from the ocean. It is located next to the coast where you can watch the sea and its wave crashing against the wall of the pools. Here you can meet locals and enjoy a cool swim in the tropical climate in Tenerife that is warm throughout the year. Using the facility is free and also includes free parking at the premises. Kite surfing and windsurfing are quite popular with tourists visiting the island. The southern climate is popular with people looking for these activities to enjoy with their families. El Medano in the south has great beaches and offers other activities that the family can enjoy as you go kite surfing. There are surfing lessons offered in the various resorts located in the vicinity of the beaches. The city was built in the late 15th century and was one of the capitals of the Canary Islands. It has lots of historic buildings and monuments built with the unique style of the 18th century Americas. Posted in Destination and tagged with travel. RSS 2.0 feed.